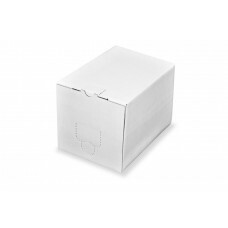 Bag-in-Box® offers a variety of high quality cardboard or corrugated boxes ranging from 5 to 20 litres. 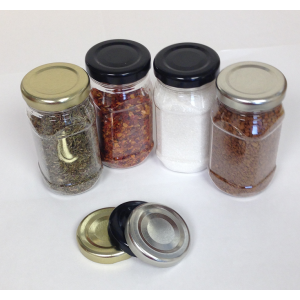 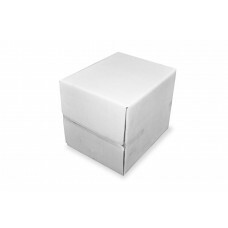 The outer packaging ensures exceptional protection during transport and guarantees high quality printing; attracting customers and increasing sales. 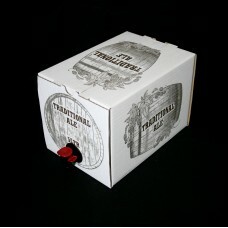 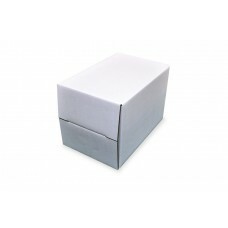 Our boxes are very strong and are able to cope with the rigors of courier delivery and cellar storage. 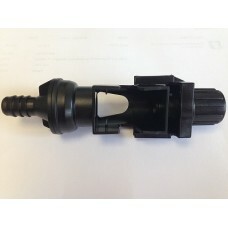 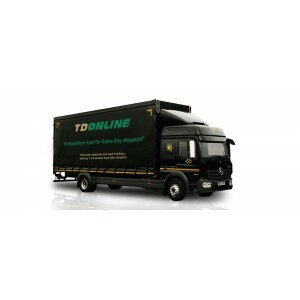 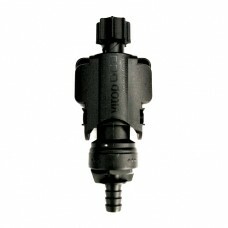 They are shipped flat to maximise storage space and minimise transportation costs. 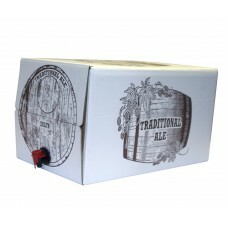 Bag-in-box is ideal for beer and cider as the bag encloses and protects the product, keeping it fresh and thus enhancing the shelf life*. 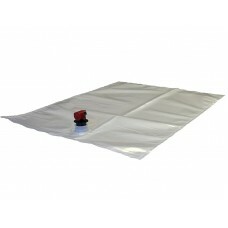 *This is dependent upon keeping the beer at ‘cellar’ temperatures; if the temperature raises to 30°C then the beer will be ruined and there is a risk that the bag will burst. 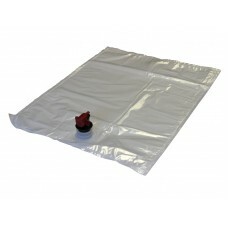 Keeping the beer / cider cool reduces the amount of gas given off to a minimum and the bag continues to protect the contents - And every brewer knows, after all the effort, you need to protect your 'baby'..! 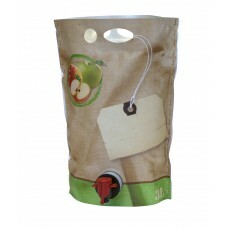 3 Litre Beverage Pouch Pouches are an innovative packaging concept designed to extend the shelf life of liquid products such as cider, wine, edi..
Bag-in-Box® offers a variety of high quality cardboard or corrugated boxes ranging from 2 to 1000 litres. 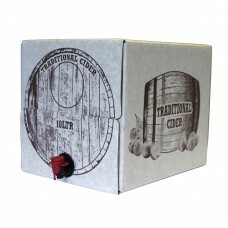 The outer packaging ensures exceptiona..
5 L Beverage Bag, Clear, Centre Tap with Vitop Smurfit™ dispenser Bag-in-Box™ is a single-use packaging solution which is ideal for ..
5L Beverage Box, printed 'Traditional Cider' For use with Bag-in-Box products™, this outer packaging ensures exceptional protection during trans..
10 Litre Beverage Box, ALE Printed box designed for use with Bag-in-Box™ products. 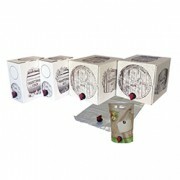 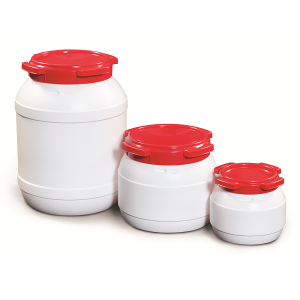 This outer packaging ensures exceptional protection dur..
10 Litre Beverage Box, PLAIN Plain white, cardboard box, for use with Bag-In-Box™. 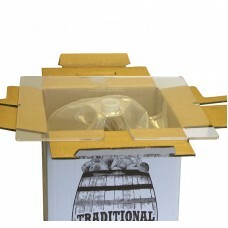 This outer packaging ensures exceptional protection dur..
10 Litre Beverage bag, clear with a centre gland Bag-in-Box™ is a single-use packaging solution which is ideal for preserving beverage liquids..
10 Litre Beverage Box, Pre-printed "Cider" A Bag-in-Box® product, which is pre-printed simply 'Traditional Cider'. 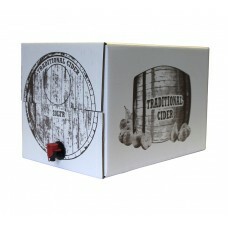 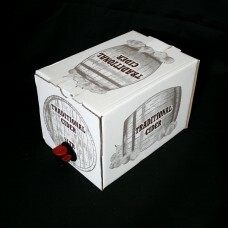 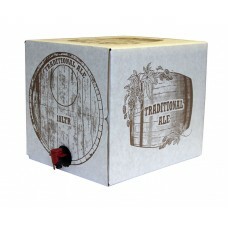 This sturdy outer ..
20 Litre Beverage Box, Pre-printed "Traditional Ale" Bag-in-Box™ offers a variety of high quality cardboard or corrugated boxes ranging fr..
20 Litre Beverage Box, Pre-printed "Traditional Cider" With it's sturdy design, this high quality outer packaging ensures exceptional..
20 Litre Beverage Box, Plain white*Please note, beverage bags sold separatelyA high quality, sturdy plain white box, designed for use with Bag-in-Box®..
20 Litre clear Beverage bag with a centre gland Bag-in-Box is a single-use packaging solution which is ideal for preserving beverage liquid..